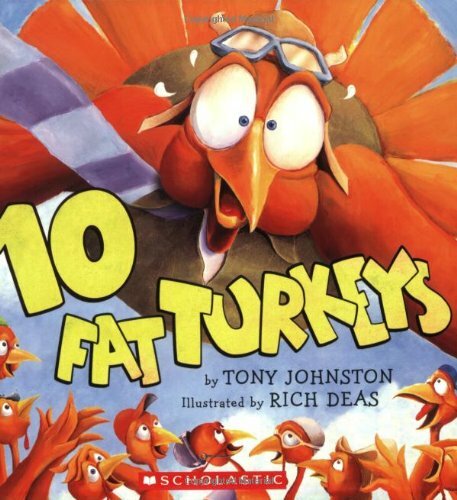 Are you ready for some turkey? I am…I was just thinking the other day that I needed to make a Thanksgiving dinner in September… you need one at least once a month. 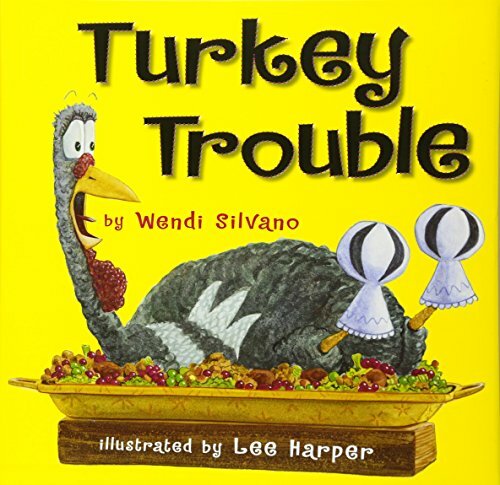 Today we have the Thanksgiving Writing Prompts, great for kindergarten, first or second grade! I have modified the prompts so that they can be used for several different levels. 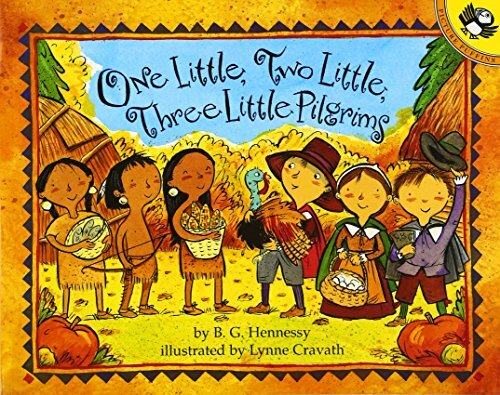 Before getting to the Thanksgiving Writing Prompts, I always like to introduce a few books that are good to read about Thanksgiving. 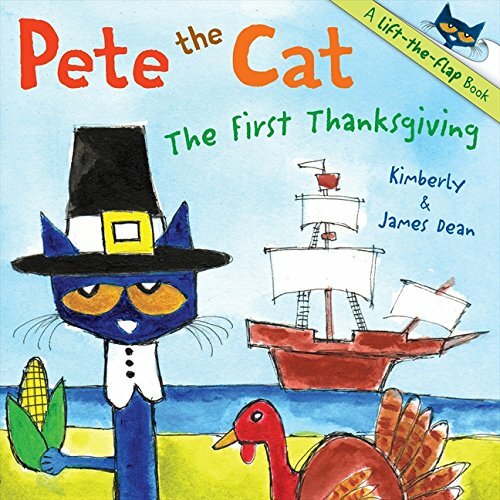 This packet contains 15+ different Thanksgiving writing prompts great to be used in kindergarten, first or second grade. As you know, kindergarten students do not really write much during the first weeks of school. Each writing prompts has 4 different pages you can use – one that has a picture with something to write, one they can write a full page prompt, one that you can cut the pag in half and write a half page prompt and then one that the student can just draw. The drawing prompt allows the student to think about what they would write and put their thoughts into pictures. A picture is worth a thousand words! Pre-writing, writing prompts! 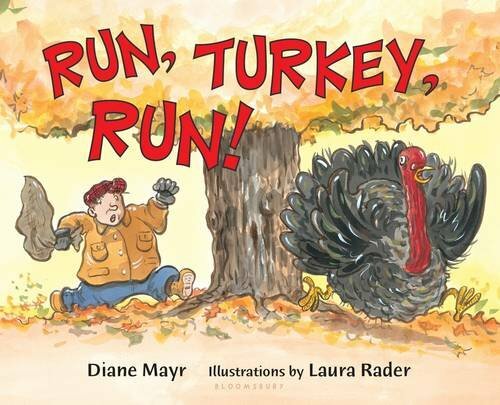 Here are a few pictures of a few of the Thanksgiving writing prompts. 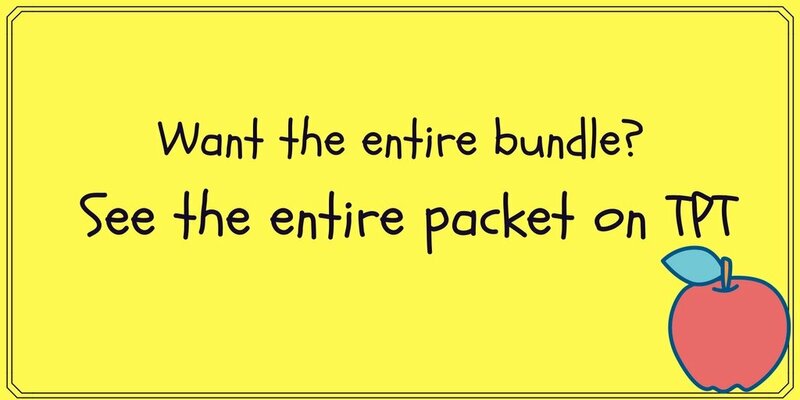 The entire packet is 60+ pages long. These are so cute…they’re bringing me back to my Kindergarten teaching days! Thanks so much for sharing with us at Share The Wealth Sunday! Thanks! It is fun to be back in kindergarten again 🙂 Thanks for stopping by! 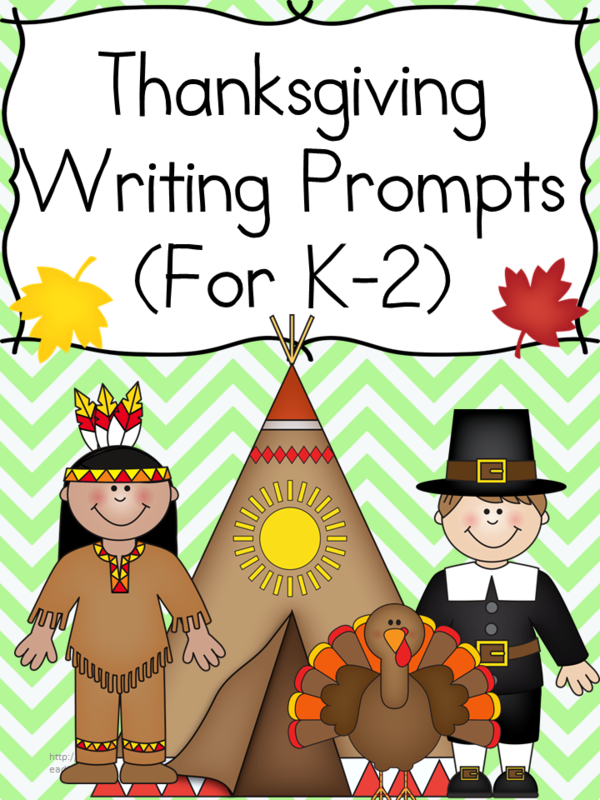 I love writing prompts especially when it revolves around holidays! These sheets are so much fun & perfect for young ones. As a mom of 3 loved having prompts around when during the holidays when I needed to create some family time & a little writing practice. Great post & thank you for linking up with our Small Victories Sunday Linkup! Thank you!…and thanks for stopping by! 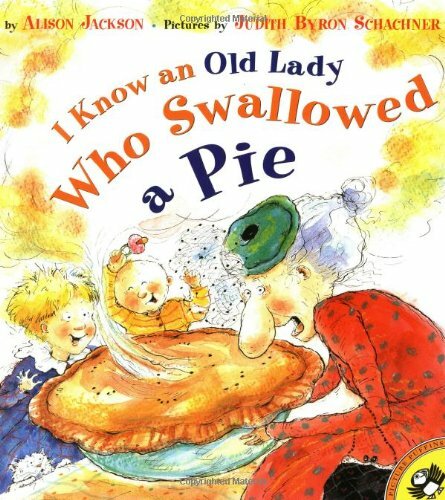 I was just looking for something like these for my students, Thank you! These are great for getting the kiddos to write! I have to keep signing up every time, even though I am getting the email because I already signed up?? I am confused. 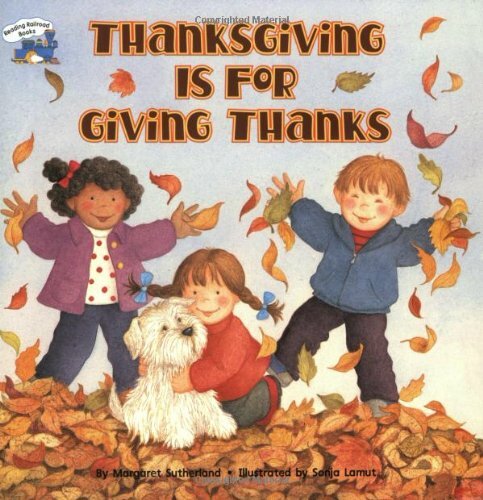 Thank you so much for sharing the Thanksgiving writing prompts. I cannot wait to use them with my kindergarteners. You are so welcome. 🙂 Enjoy! Hi thanks for all these great resources. I went to purchase the premium membership and when I clicked add to cart it had a price of $34, but in the cart it shows $49? Can you help me with this? I really love your materials but each time I want to download something I have to registe myself in order to get something? sorry but I ‘m a little confused.